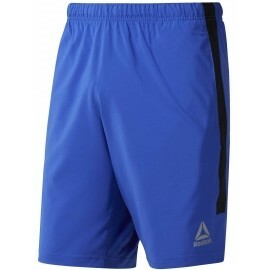 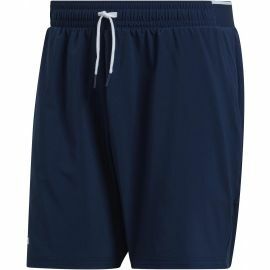 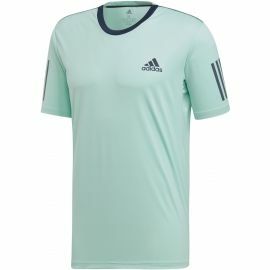 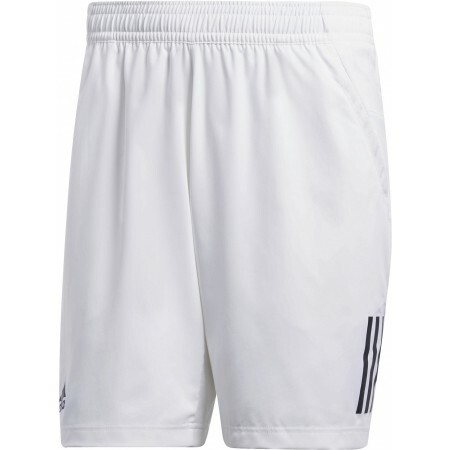 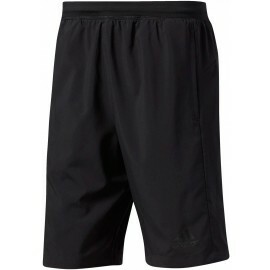 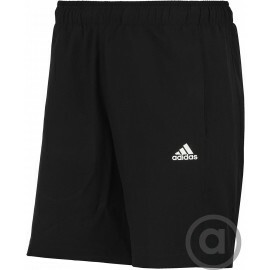 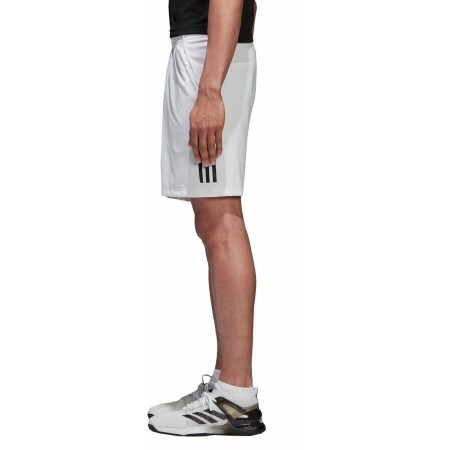 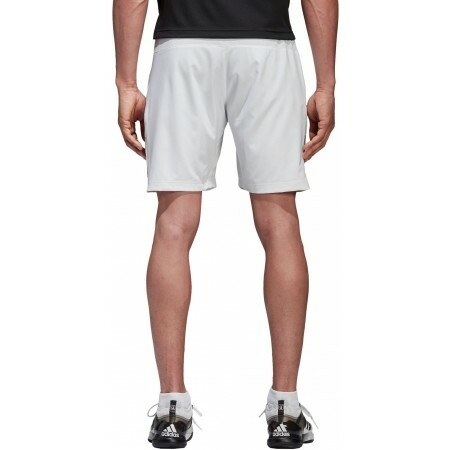 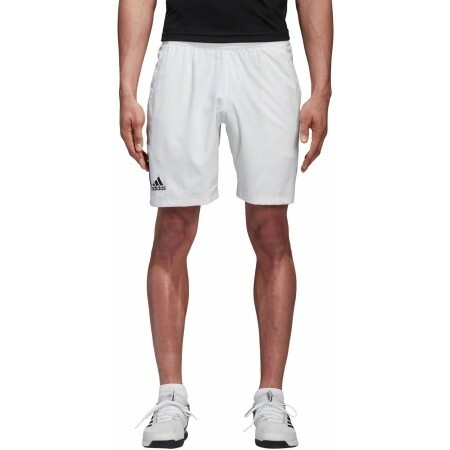 The adidas CLUB 3 STRIPES SHORT are great for everyday training. 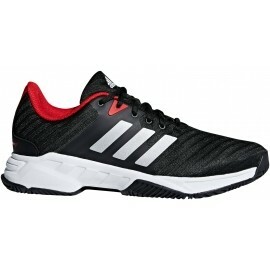 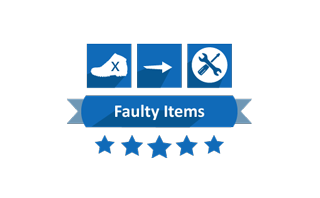 The CLIMACOOL® prevents overheating and adds breathability. 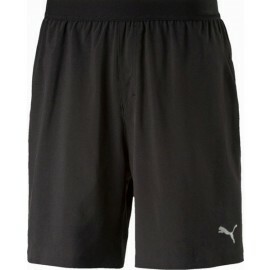 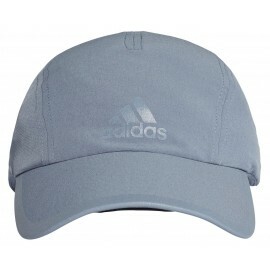 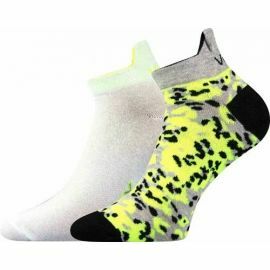 With an adjustable elastic waist.